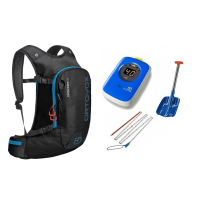 We have combined the avy essentials with the Ortovox backpacks to ensure that you are ready for deep powder days. 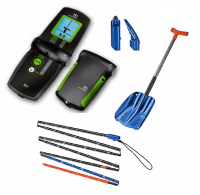 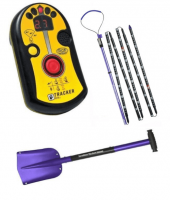 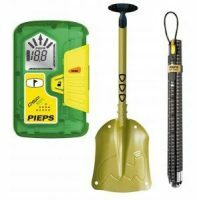 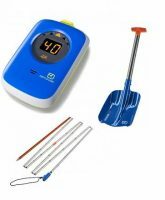 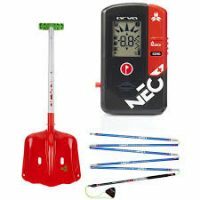 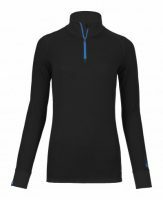 When combining the three essential products prices are reduced, Our avalanche kits include the three essential products (transceiver, shovel, probe) that you need to stay safe within the mountains. 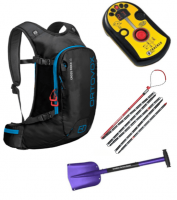 Remember you must wear your Transceiver around your chest by using the harness. 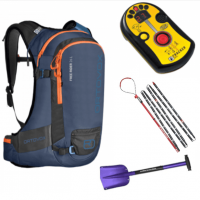 Your shovel and probe should be stored inside or outside of your avy outdoor rucksack.